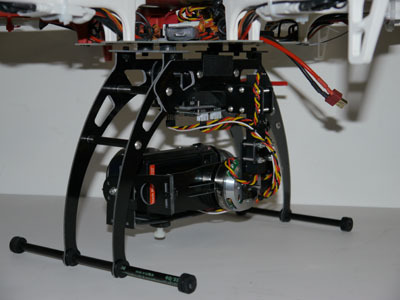 Standard price is for Gimbal only (NO LEGS), you can add legs in the dropdown menu before you add to cart! 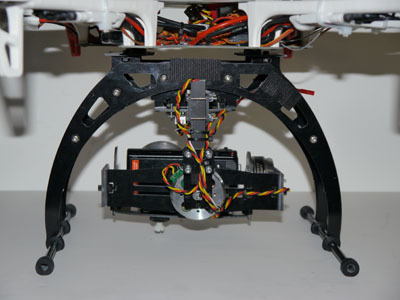 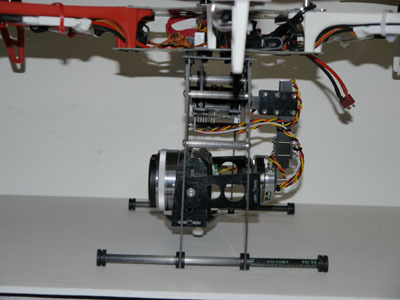 X468 XTBG (Xtra tall brushless gimbal) The new X468 XTBG is the lastest gimbal design using brushless motors instead of servos. 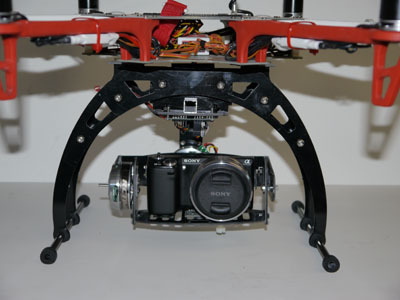 Designed to work with the RCTimer 5010 gimbal motors, this gimbal will work with the NEX series of cameras as well as the GoPro 1-2-3 in the housing. 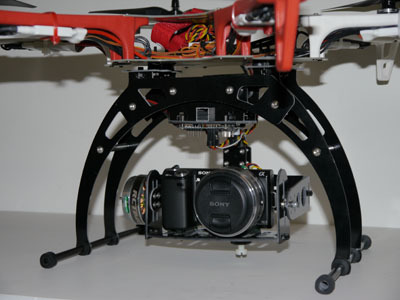 This gimbal has been tested with the AlexMos gimbal controller and is fully adjustable to balance to the cameras center of gravity.